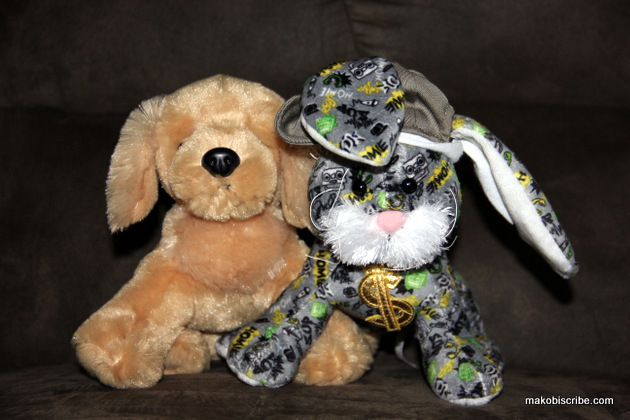 When each of my two youngest son’s were born, we purchased them a Webkinz. This was just so they would have their very own friend. I always had a stuffed animal when I was a kid, and honestly still sleep with one today. 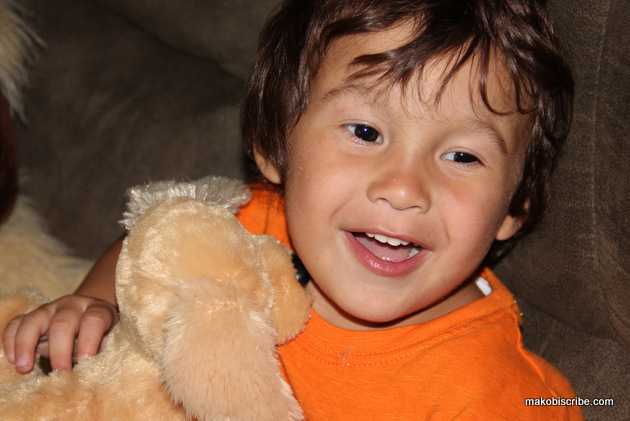 I wanted my kids to have a special attachment to a friend they had from birth. Jakobi was never really a stuffed animal sleeper, but Mason has slept with one from day one. He formed an attachment with his little bear, and called him Puppy. Funny kid. We often would play together making up voices for the animals and going on adventures. 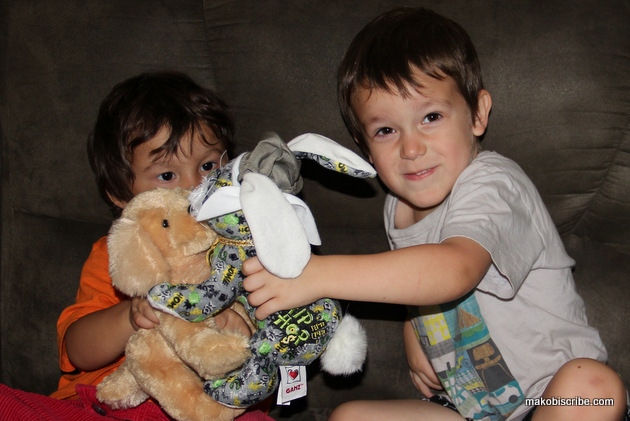 You can imagine how excited my boys were when they received the Webkinz Plush toy. As a matter of fact, Mason picked the puppy and called him Rabbit. Shrug? Who knows his logic. 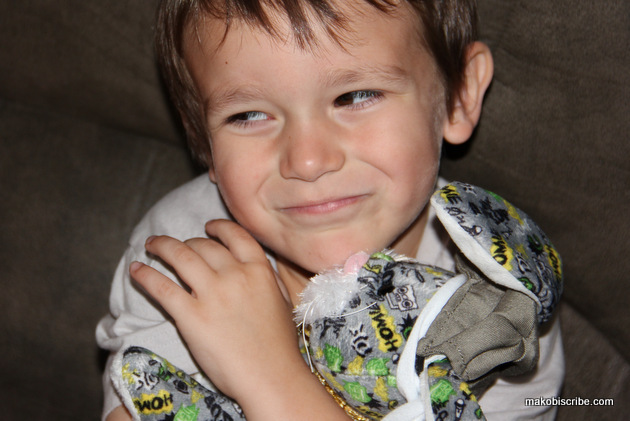 Shortly after the toys were received and named, Mason bonked his head and we had to rush to the doctor. It tuned out we were going to be in the car for a while, so I grabbed my iPad and both the boys grabbed their Webkinz. To distract them, we downloaded the app to my iPad. I found out later that you can play on Facebook too. The games were pretty easy to play, but the kids enjoyed the iPad version the best. For my age kids, I did too because it was easier to show them what to do. Today, when Mason wakes up he always checks for his Puppy and Rabbit. Jakobi has his on his dresser by his bed. Are you wondering what to buy the little tykes on your Christmas List? Looking for gifts for children that have everything?Check out the Holiday Gift Guide. You can find out where the Webkinz are sold here. You can also connect with Webkinz on twitter at @webkinz. I highly suggest these fun, interactive toys. On their own, they are cuddly; but coupled with the online games, it opens a whole new world of play and creativity as your child can interact with his/her own pet. We spend a lot of time grooming and building our land (I feel it is part mine now) and the kids love to snuggle next to Mommy to see what new things we can accomplish next. They do their chores in the morning and reap their rewards in the evening. I tie this into their tooth brushing routine and bedtime. It has actually made things a little easier. Kudos for Webkinz! I participated in a campaign on behalf of Mom Central Consulting for Webkinz. I received a product sample and a promotional item to thank me for participating.